Easter is coming and it is a great time to get the kids involved in the kitchen and make special treats for all the family. 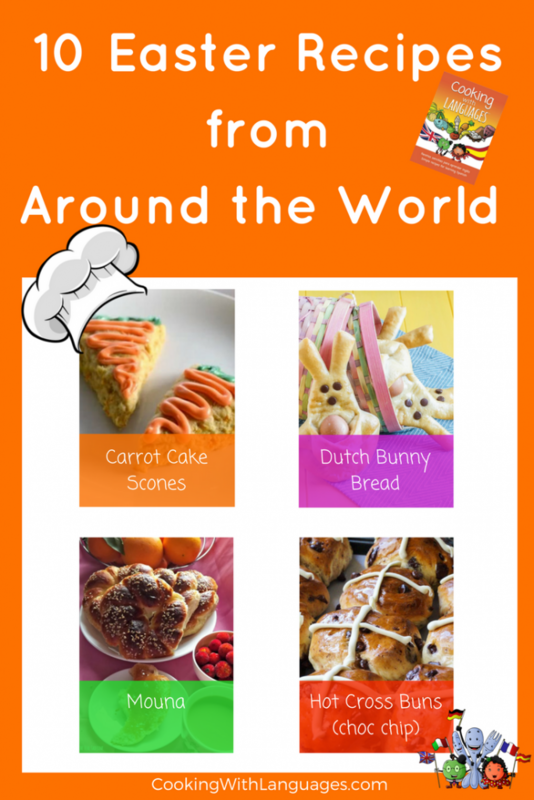 We have gathered 10 simple and scrummy Easter recipes from around the world for you and your children to cook together. from breads to cakes, eggs to carrots,. Lots of our favourite Easter treats are represented. A peanut candy common to the rural areas of the south-eastern parts of Brazil, Paçoca de Amendoim is a yummy Brazilian treat made for Easter. Traditionally, it contains peanuts, sugar, condensed milk, and manioc (cassava) flour. If you have nut allergies, you can do as Leanna, from All Done Monkey, did and substitute the peanuts for almonds. Either way, it looks really tasty and so easy to make. Ricotta, orange and chocolate chips. Yummy! This Italian pie requires a little work but, judging by the images, it will all be worth it. 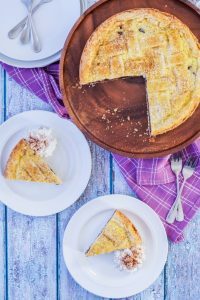 Tara, from Tara’s Multicultural Table, shares this amazing recipe for an Italian Easter treat: Easter ricotta pie. For something a little different, can we tempt you with an Ethiopian bread called Defo Dabo Bread. To make it you will need banana leaves. These may not be that easy to find, but it will be worth the effort. 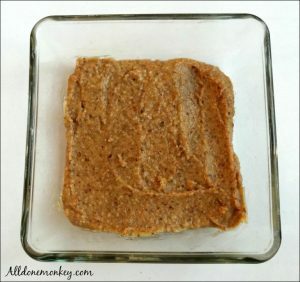 Leanna, from All Done Monkey, shares her recipe and some great little tips for making the bread with children. 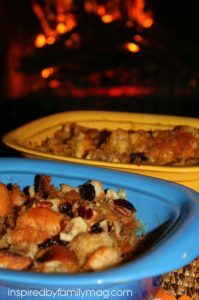 Capirotada is a Mexican sweet pudding made with bread. You can add different flavours to it like pumpkin, nuts or apple and cinnamon. You can also eat it plain. 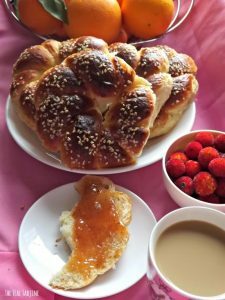 Mari, from Inspired by Familia, share this sweet bread from her childhood. Ah! Nothing says Easter like hot cross buns freshly out of the oven. Add chocolate chips and the children will be in heaven. 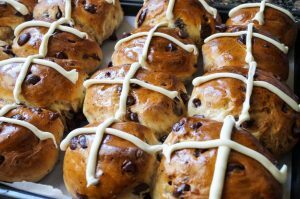 Tara, from Tara’s Multicultural Table, has a delicious recipe you can make with the whole family for the quintessential British Easter celebrations. Babka is a traditional bread eaten in Poland for Easter. 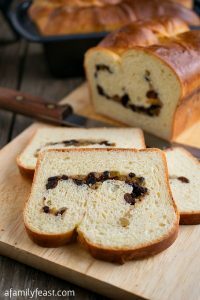 It can be eaten plain or you can add raisins, cinnamon or chocolate in it. It looks divine when toasted. This recipe will probably require a little pre-planning as it uses a fermentation technique that requires overnight rest. Martha & Jack, from A Family Feast, share their family’s recipe. The mouna (also known as mona) is the name of a brioche shaped as a dome or a crown, traditional in Algerian cuisine, particularly in Oran (a coastal city in North Western Algeria), where it is traditionally consumed during the Easter celebrations. This special brioche is flavoured with citrus (in particular oranges). 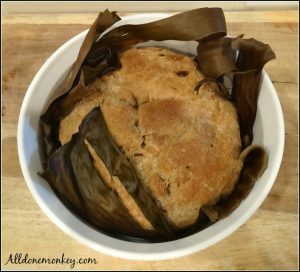 Hénia, from The Teal Tadjine, has a delicious recipe I have personally tried and tested many times. 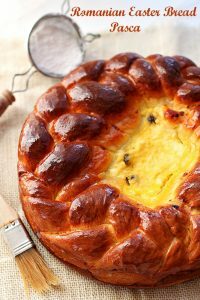 A cheesy Easter bread? Yes, please! Pasca, is a sweet, soft, yeast braided bread with a cheese centre. 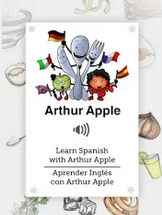 It sounds absolutely delicious and I can’t wait to try it for myself. Roxana, from A Treat’s Affair, shares her Romanian traditions and this very tempting recipe. Eggs are a symbol of Easter. These little Paashaasjes or Easter bunny breads are so cute, all children will love them. 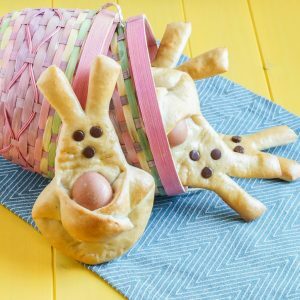 A raw egg is placed on each bunny and baked in a basic bread dough shaped as a bunny. So much fun and so simple! Take a look at Tara’s, from Tara’s Multicultural Table, recipe for these sweet bunny breads. We couldn’t have a round-up about Easter recipes without carrots, right? Here is an American version of scones with carrots. 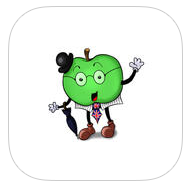 Perfect for hiding some vegetables for your toddler! 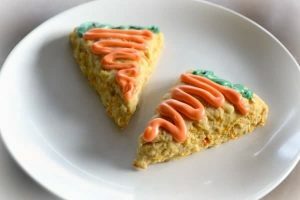 Corinne, from Wonder Mom Wannabe, shares her cute recipe for the Easter-themed carrot cake scones. Tell us! What is your favourite Easter recipe from around the world? What will you be making this year?